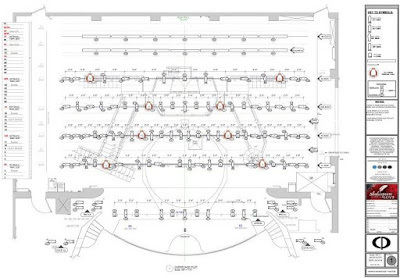 60 second life story: How did you come to be a lighting designer? I started theatre in grade school and joined the Omaha Community Playhouse Technical Apprenticeship Program majoring in electrics while I was in high school. After seeing more and more shows, I found that lighting was the most articulate way for me to join the theatrical conversation. I enjoy the ephemerality and complexity of lighting and the technology to make it all happen. 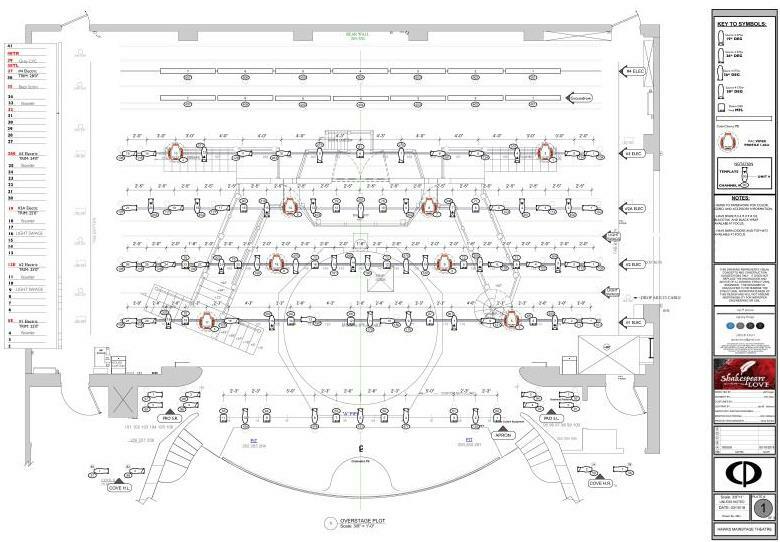 As a guest lighting designer, how did you become involved with this production? Last season I was invited to design Superior Donuts with Susan Bear Collins. I met Susan as an apprentice at OCP. We had a great collaboration together. 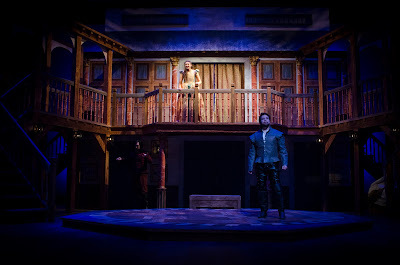 This season, Jim Othuse, Resident Lighting and Scenic Designer at OCP, invited me to join the creative team for Shakespeare In Love. 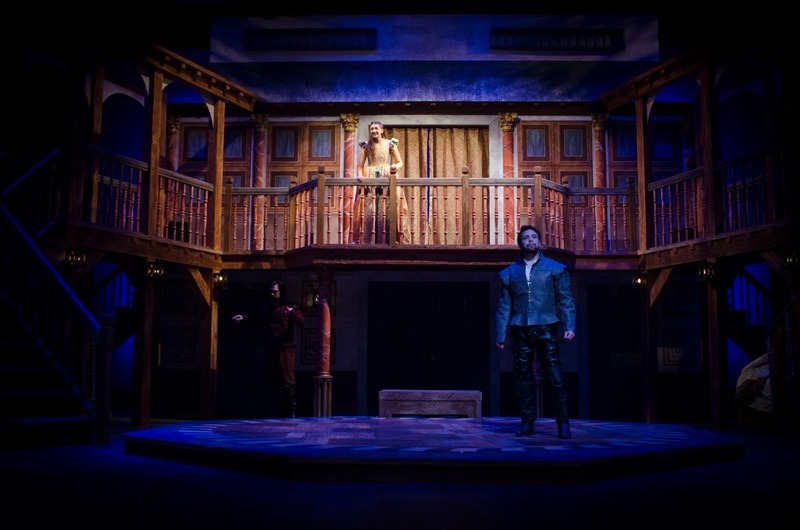 What inspired or influenced your design for Shakespeare in Love? The text. The play is very fast moving and dynamic. 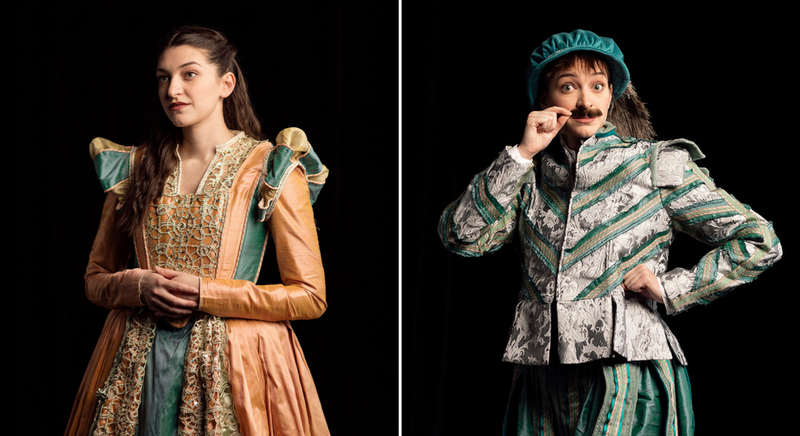 I wanted to create a light plot that was flexible so we would be able to go from the bright comedic moments of a pup scurrying across the stage to the sensual and intimate moments between William Shakespeare and Viola De Lesseps. What was the biggest challenge you encountered while designing this production? The second level of the set. We have limits to how high we can fly the electrics out. This is one of the tallest sets that the Hawks Mainstage has had. We needed to light the balcony from many positions to make sure that the actors could utilize the entirety of the playing space. What do you love about Shakespeare in Love? I found a lot of joy in lighting a play within a play, intimate scenes, and the big company fight scenes. I think the beauty of this play is that there is a moment that can resonate with most people. From work frustrations, financial woes, to love and love lost, Shakespeare In Love is a romantic, action-packed comedy for all hearts. See Aja's amazing work in Shakespeare in Love playing through May 6th in the Hawks Mainstage Theatre. It’s an exciting week in the life cycle of an Omaha Community Playhouse production. Actors are moving out of the rehearsal hall they’ve spent over a month in and moving to their set on the mainstage. They only get about a week to get situated before an audience arrives, so everything has to come together quickly. This is the point where actress Alissa Hanish has a moment to share her experience with Shakespeare in Love. Alissa is making her OCP mainstage debut in this production as Viola, but she’s no stranger to the Playhouse. 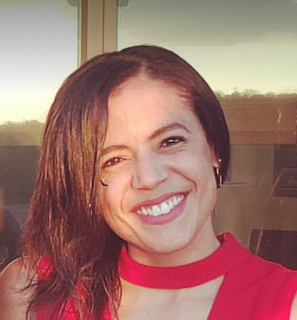 Immediately after moving from Chicago to Omaha, Alissa auditioned for the 2015 production of Mauritius “on a whim” and landed a lead role. She followed that up with performances as Rose in the Alternative Programming staged reading of Dogfight, and most recently, Nina in this season’s Stupid F@#%ing Bird. In regards to Gwyneth Paltrow’s Oscar-winning portrayal of Viola in that film, Alissa didn’t feel pressure to copy or compete. The biggest thing she took away was the actress’s approach to playing a man. Those familiar with the story know that while Viola longs to be an actress, it is a forbidden profession for women at the time, so she assumes a male identity­–Thomas Kent–in order to audition. “I was very scared that spending half of this show as a man, it would come across as doing too much,” says Alissa, but just as Paltrow did in the film, a subtle change in voice pitch (aided by Lindsay Pape’s gorgeous costumes) does enough without becoming distractingly comical. Her biggest challenge of the show? Keeping the character’s secret identity path in check. “I’m Alissa playing Viola playing Thomas Kent playing Romeo…and then playing Juliet,” she says, so it’s crucial for her to differentiate all those layers throughout the show; something she’s still working on. She loves that Viola “completely goes after what she wants,” an approach Alissa clearly also takes as she continues to impress Omaha with her talents on stage.